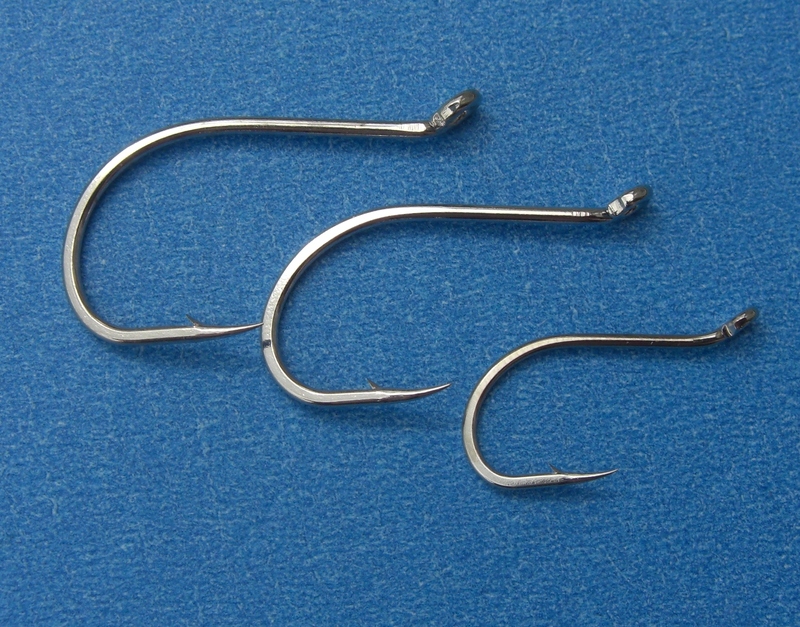 Mustad Stainless Steel #3047, available in size 2/0. 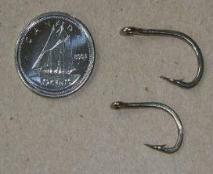 $5.99 per 25. 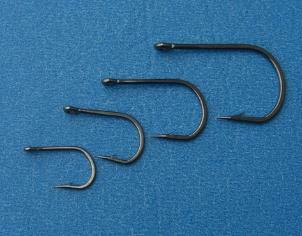 Daiichi 2451 Tubefly Hooks (black), available in size 1, 2, or 4. $7.49 per 25. 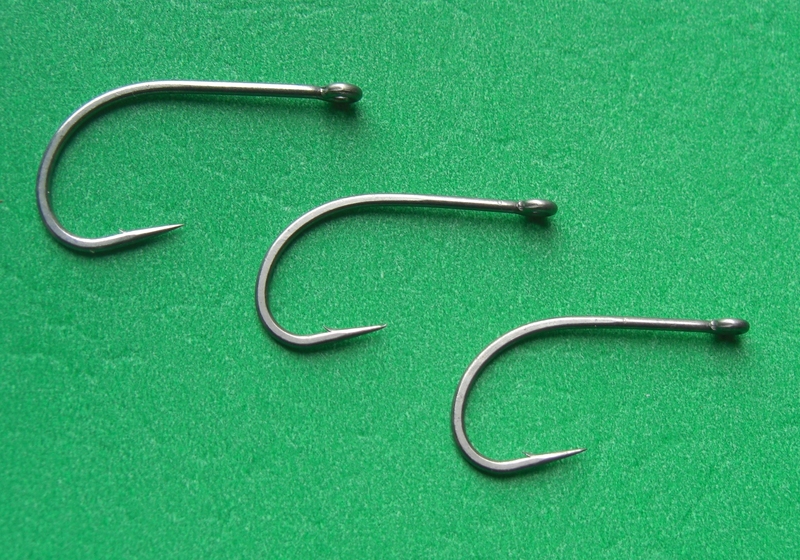 Egret Tube Fly Hooks (burnt nickel), available in size 2, 4, 6, and 8. Daiichi 3847 Meat Hooks (silver), available in size 1. 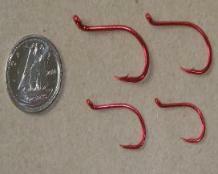 $4.99 per 10. 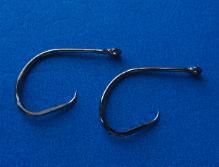 Daiichi X510 Tubefly Hooks, available in size 6 or 8. 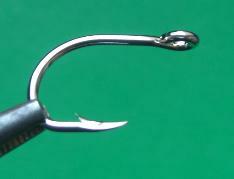 $7.99 per 25. 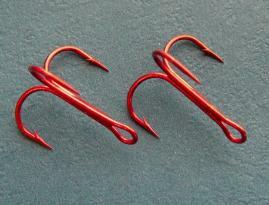 Daiichi Red Octopuss Hooks, available in size 4. 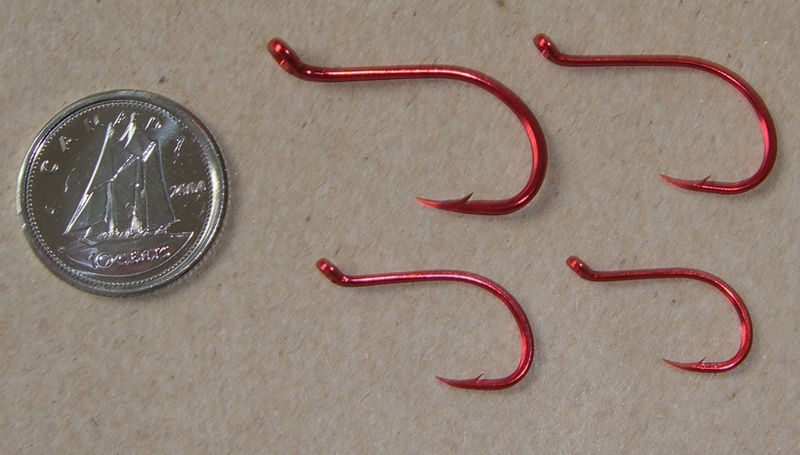 $5.99 per 10. 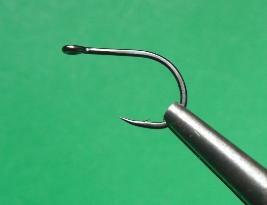 Mustad Tube Hook 60500BLN, available in size 2, 4, 6, or 8. $7.99 per 25. 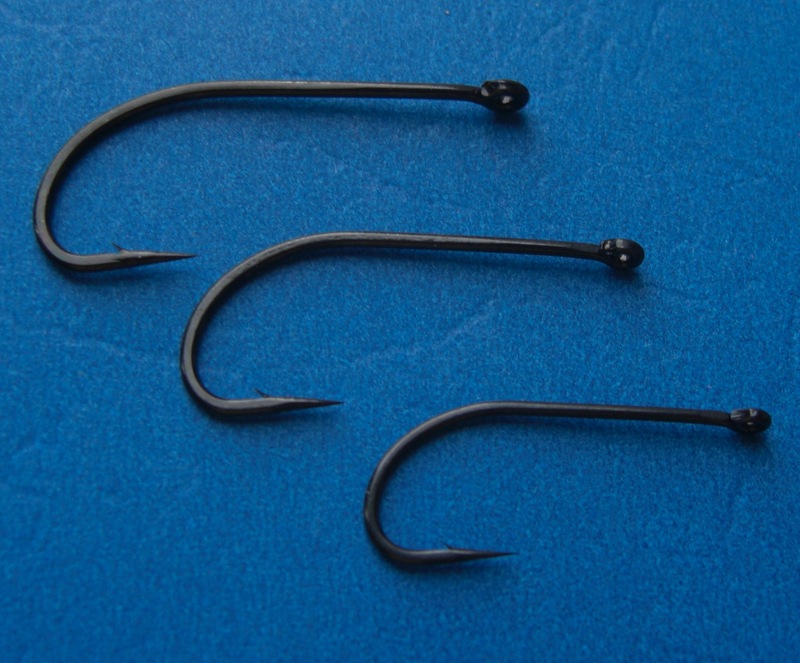 Partridge Michael Frodin Single Salar Hooks (black). 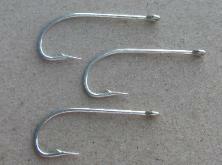 Available in size 3, 5, 7, 9 and 11. $9.99 per 10. 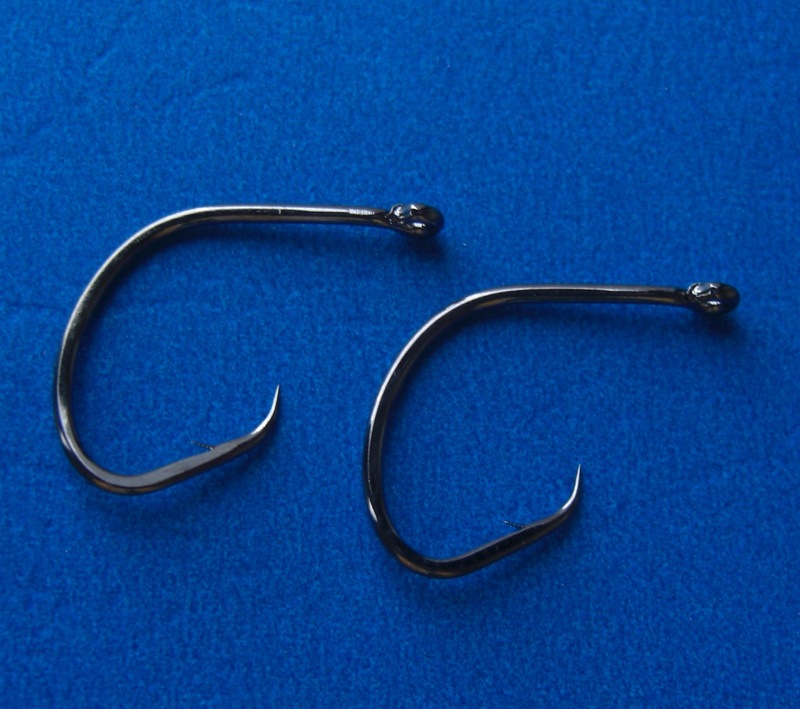 Mustad Signature C68S Stainless Steele Hook, available in size 1, and 2. 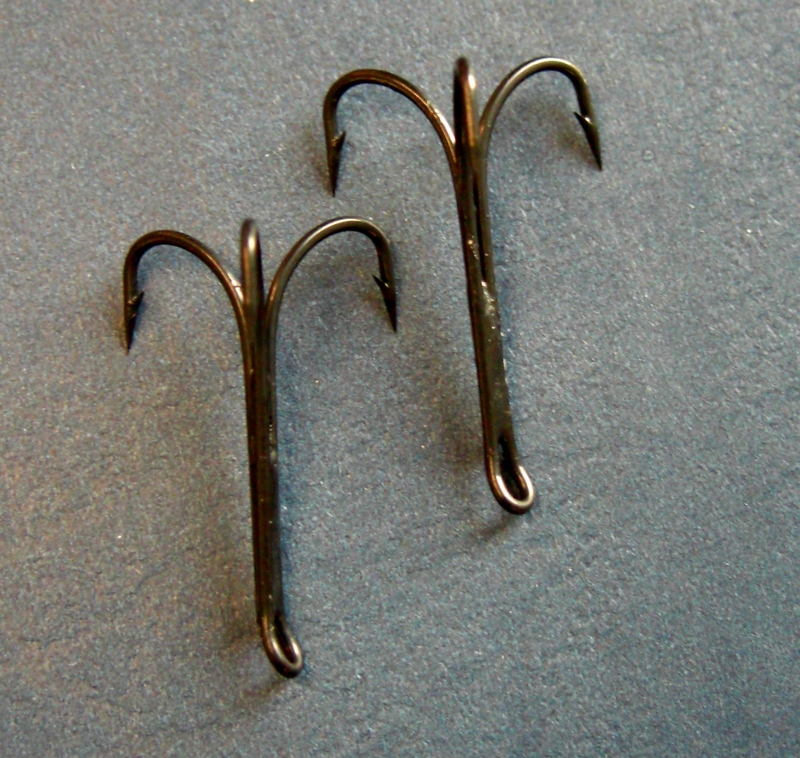 $9.99 per 25. 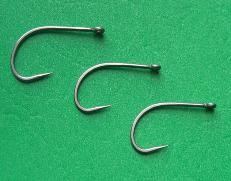 Mustad 94151 Nickel Hooks, available in size 1/0, 1, and 2. 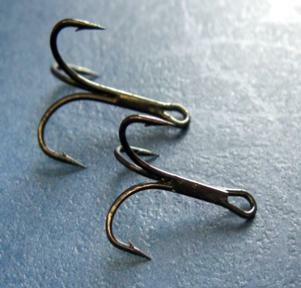 $3.99 per 25. 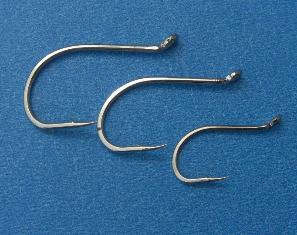 Egret Octopuss Tube Fly Hooks (silver), available in size 1/0, 1, and 2. 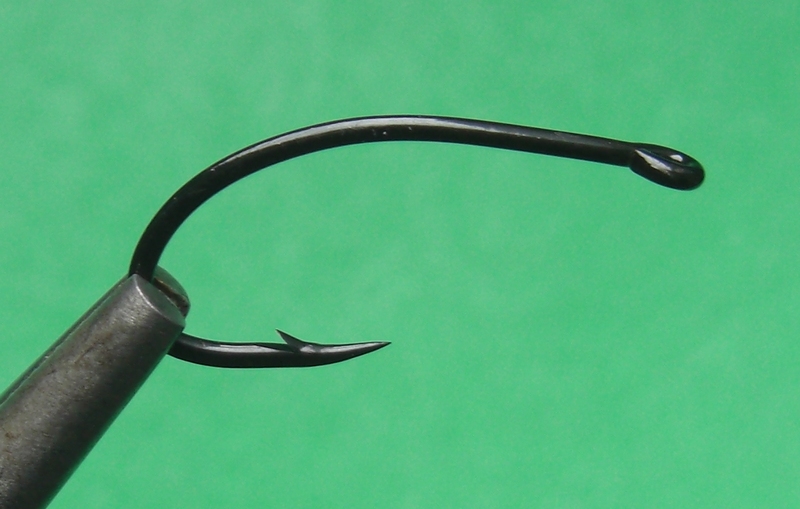 Partridege X2B Treble Tube Fly Hooks (black), available in size 2 and 4. 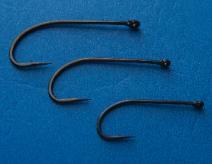 Partridege X1 Treble Tube Fly Hooks (black), available in size 2 and 4. 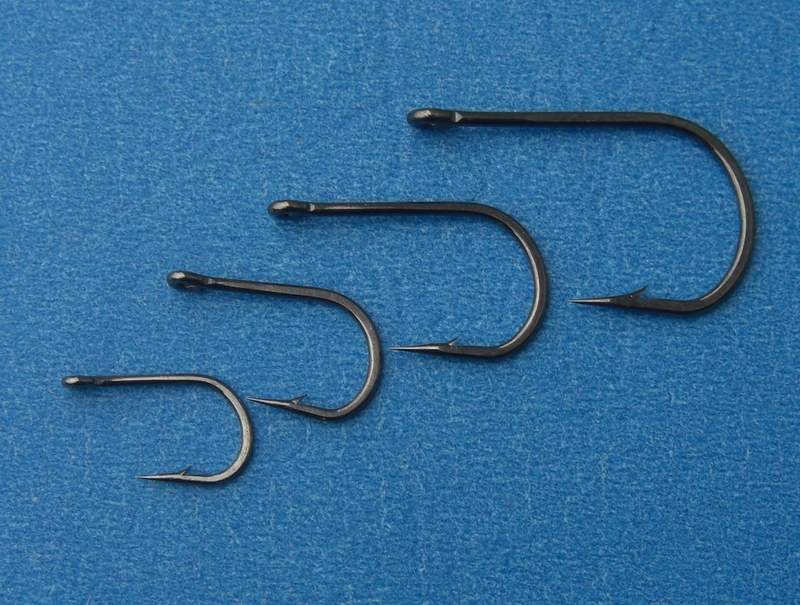 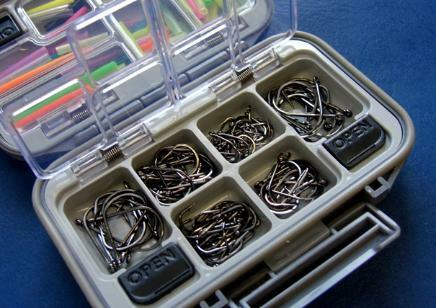 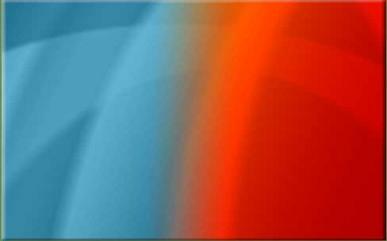 Hook Selections - our best value! 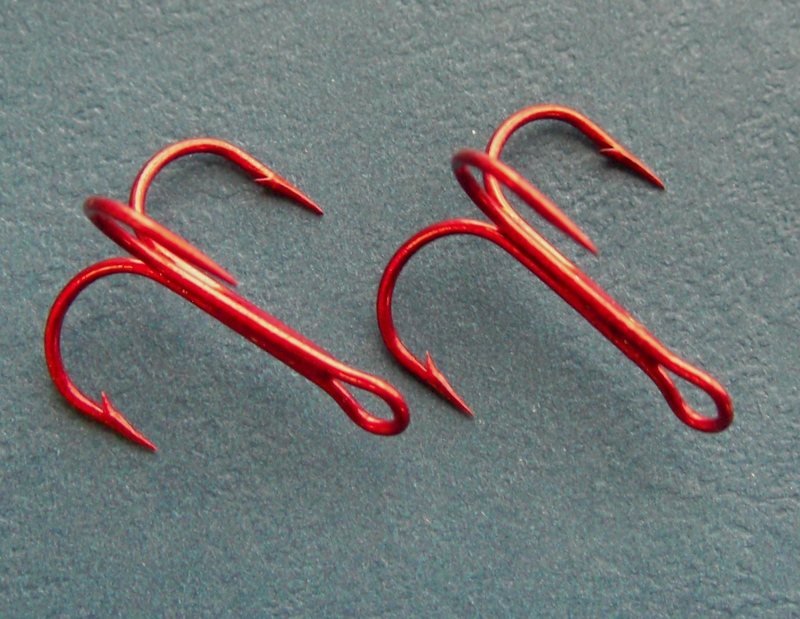 Mustad Red Treble Hook, available in size 2, 4, 6, 8 or 10. $6.99 per 25.